With the rising number of cases of car burglary, it is easy for an ordinary citizen to be mistaken for a burglar in the event that he or she breaks into a car to rescue an animal. For instance, if you are caught breaking into a car in Illinois, chances are you will be arrested for burglary or attempted car theft, besides being indicted for property damage. In Illinois, car theft and burglary offenses are capital crimes that are accompanied by steep penalties and in most cases heavy fines. In fact, the Humane Care for Animals Act still faces considerable legislative challenges regarding damages arising from breaking into cars while rescuing trapped animals. 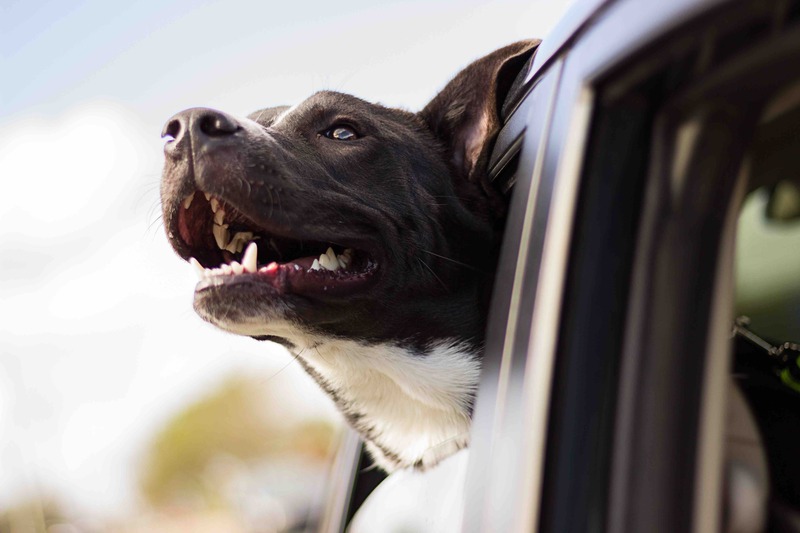 Although the law offers provisions guarding against rescuing pets trapped in vehicles, there are isolated cases in which someone may break into a car and steal something. In an attempt to avert such cases, the law requires the rescuer to call 911 prior to attempting a rescue. Doing so not only ensures responsibility on the part of the rescuer but also minimizes costs associated with fixing damages. The Humane Care for Animals Act, however, provides an avenue for law enforcement personnel, emergency responders, or animal control officials to break into a vehicle in an attempt to rescue animals. According to this statute, these rescue personnel can only use reasonable force to break into the vehicle with the main aim being animal rescue rather than property damage. Likewise, the rescuer is also required to stay with the rescued pet until other law enforcement or emergency responders arrive. The ‘hot car’ statute (as it is known in Chicago) is reserved for only law enforcement or humane officers. Nonetheless, it is important to note that some states have gone a step further and have put in place ‘good samaritan’ hot car laws that allow ordinary citizens to rescue animals that are trapped in hot cars. If found guilty, the offender can serve a prison time of up to six months with fines not exceeding $2,000 or in some cases both penalties when the offender is found guilty of subsequent violations. Nonetheless, it is important to seek legal advice prior to assenting to any charges. This is especially true if you are the convicted pet owner. For further information or legal advice regarding the law on trapped animals in vehicles, please get in touch with David Freidberg Attorney at Law at 312-560-7100.